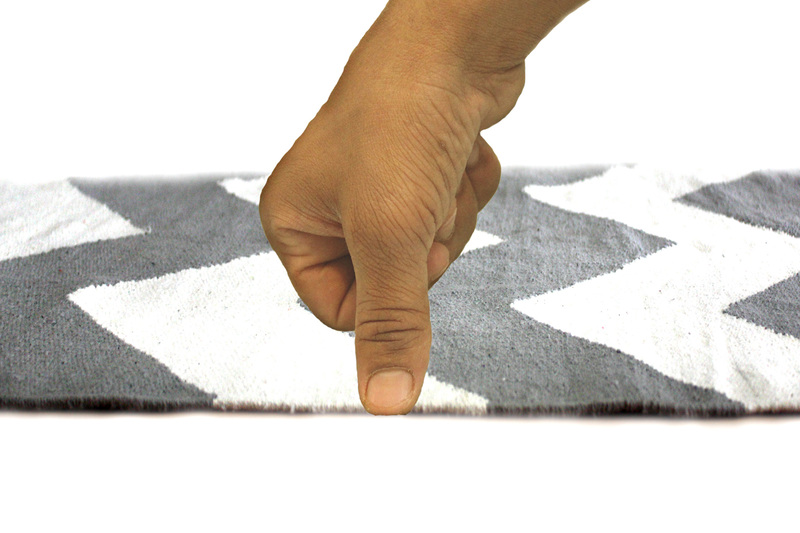 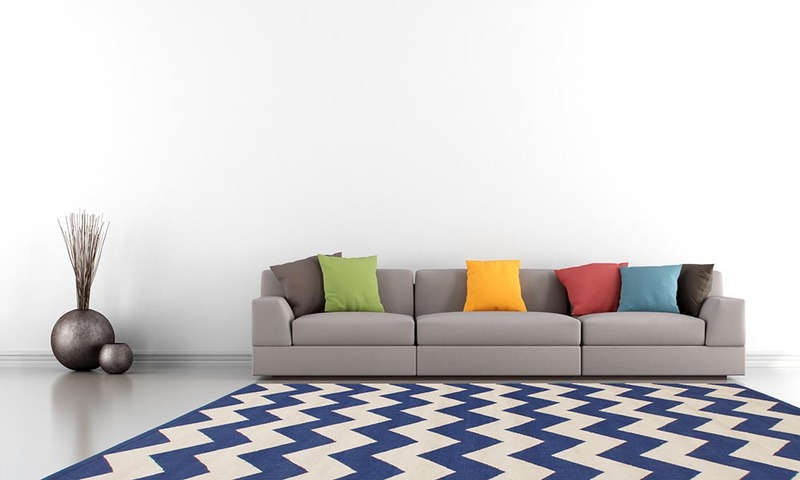 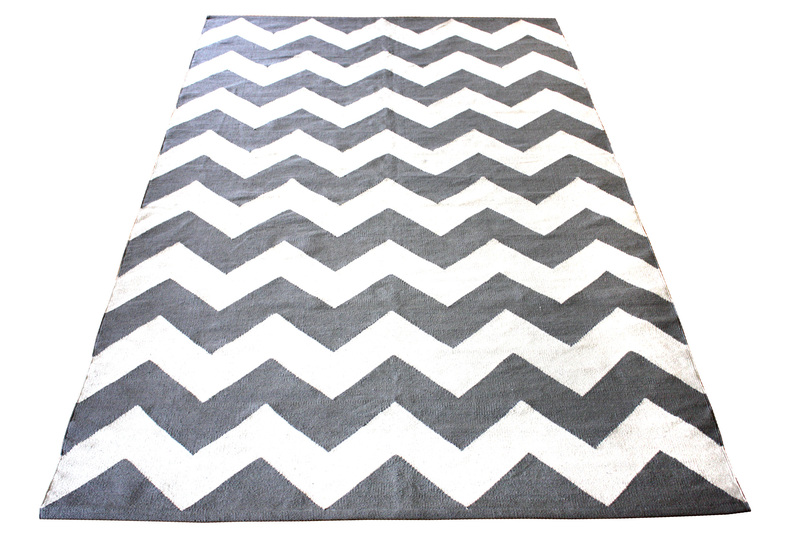 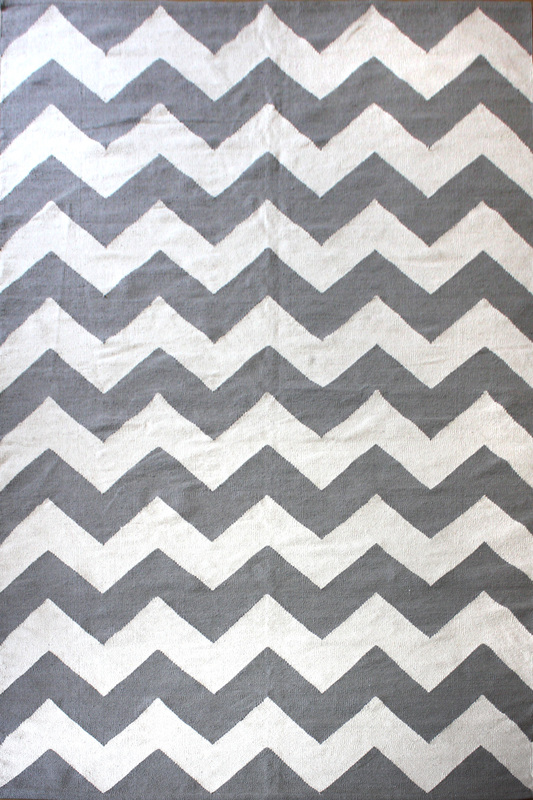 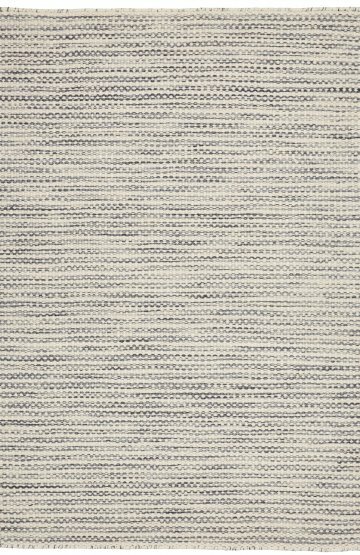 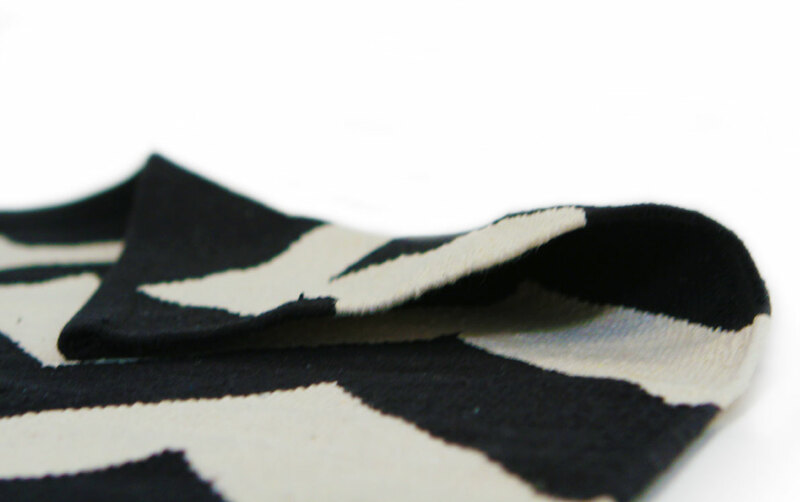 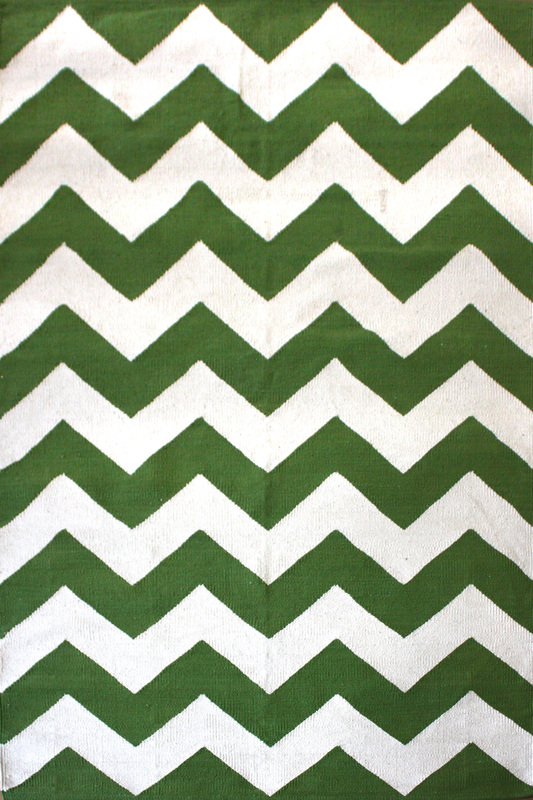 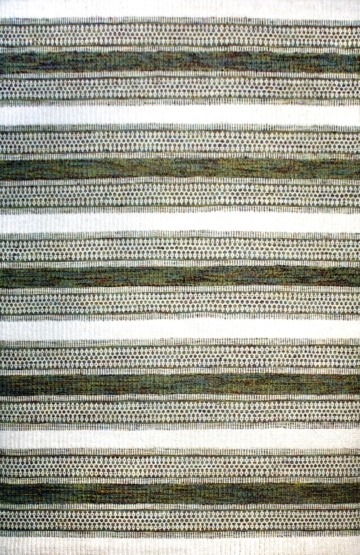 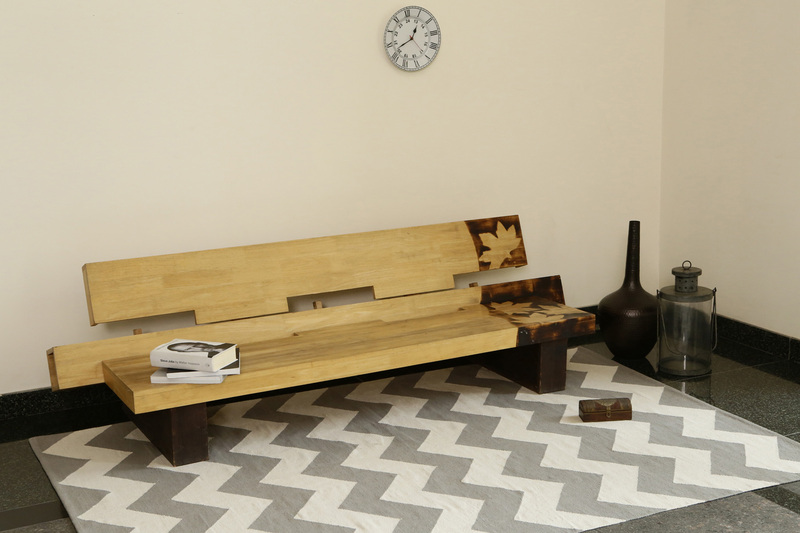 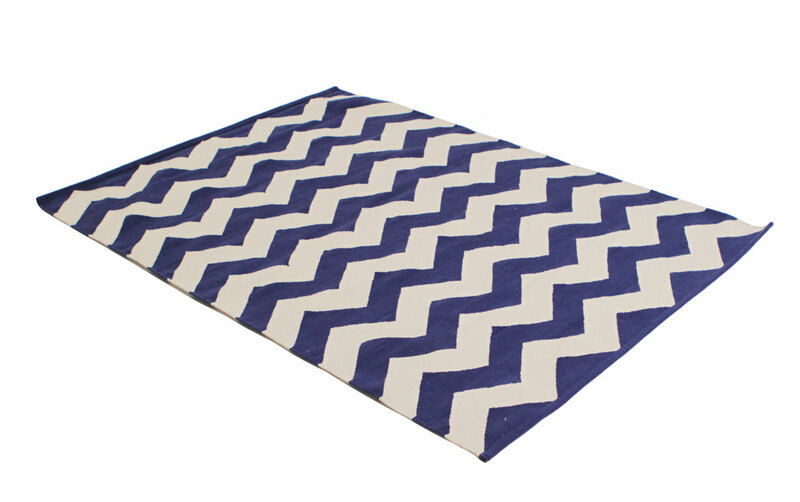 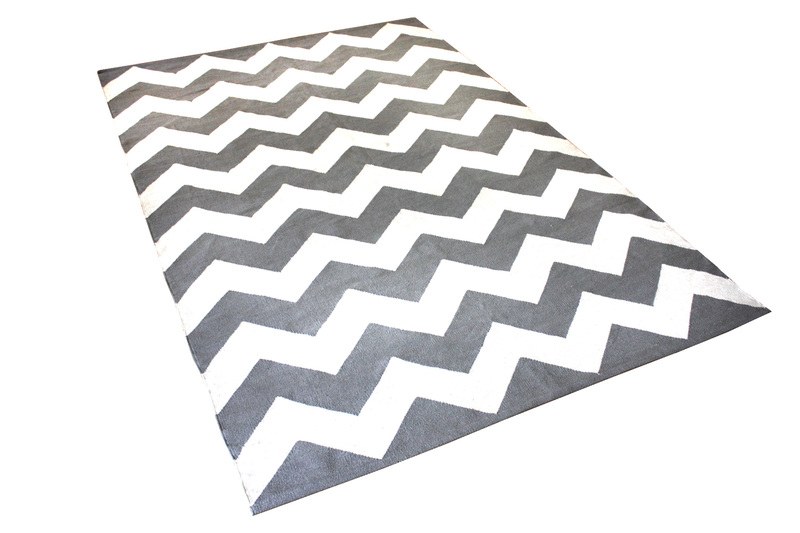 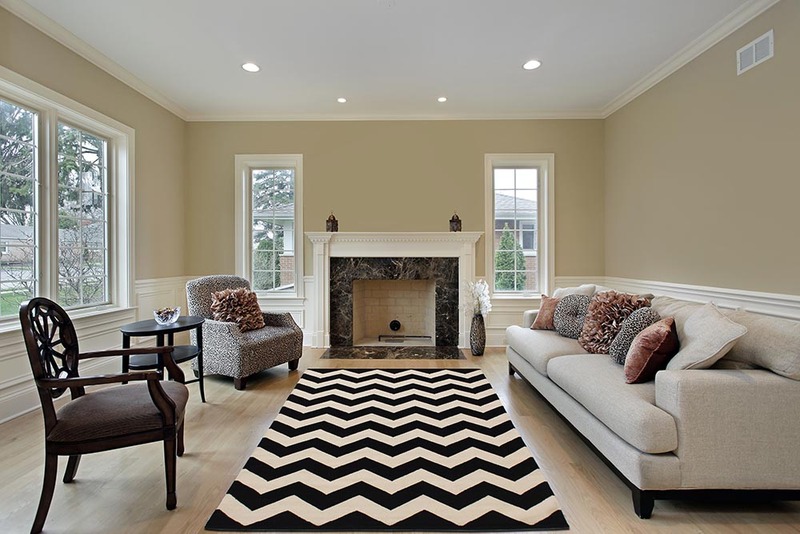 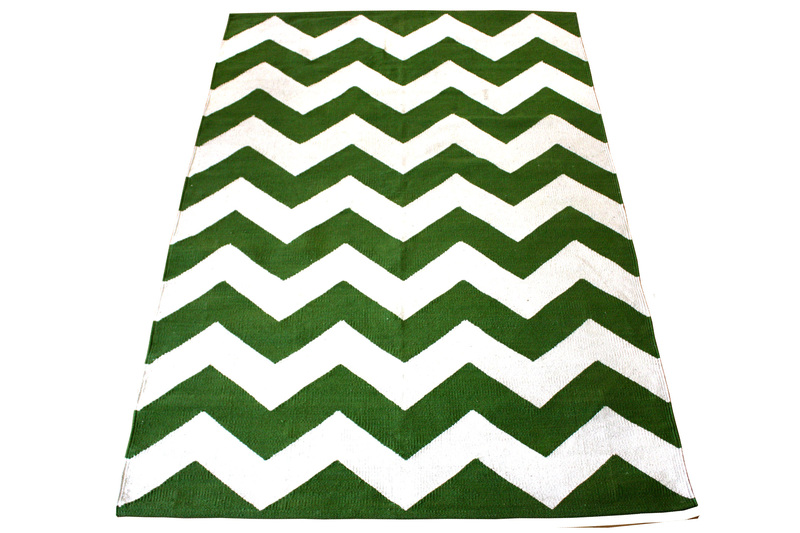 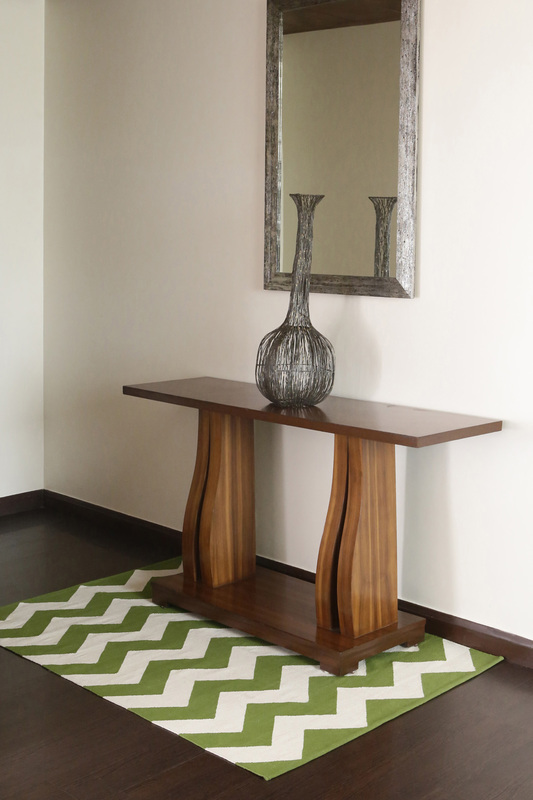 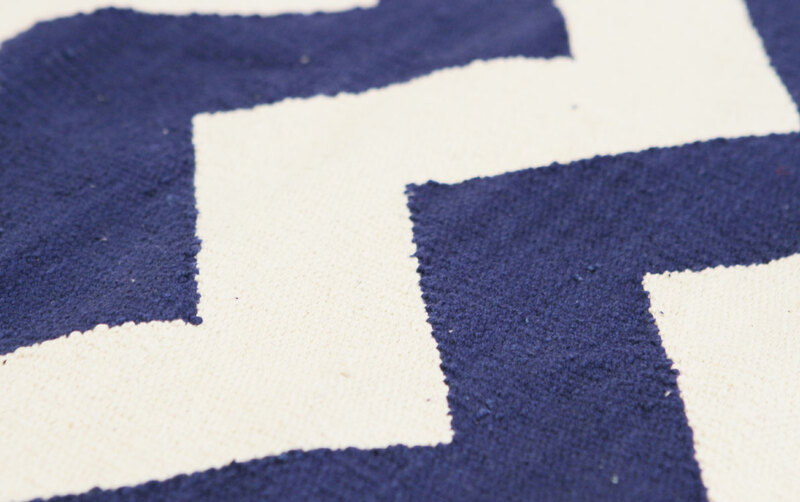 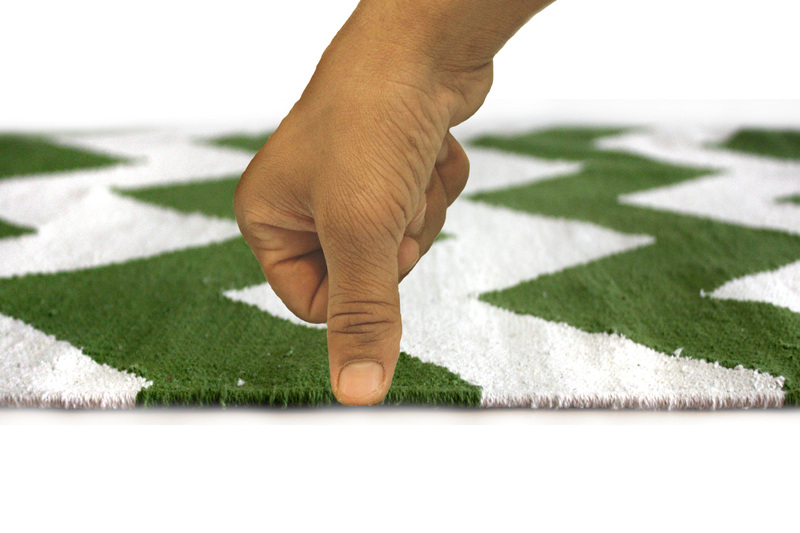 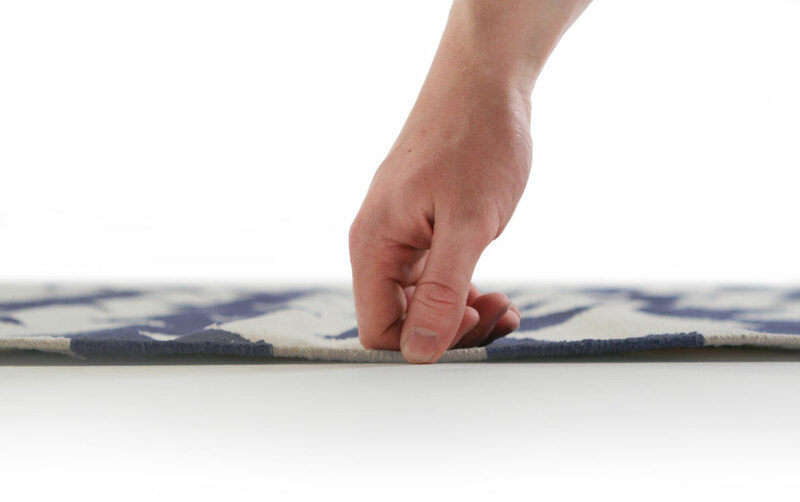 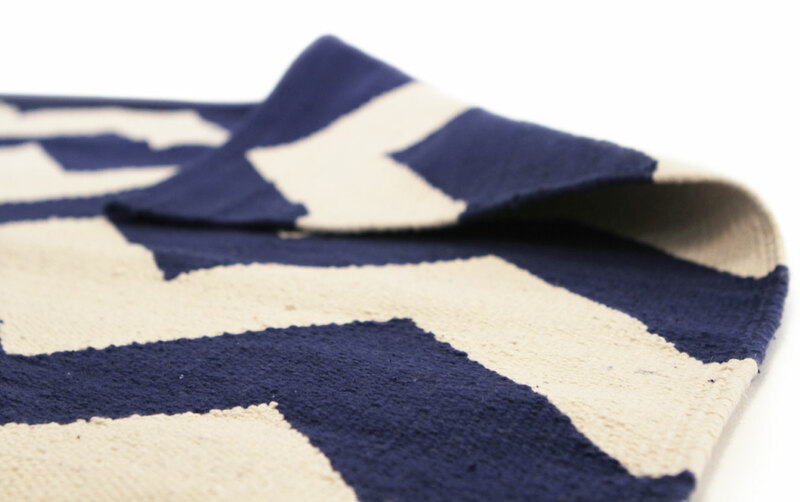 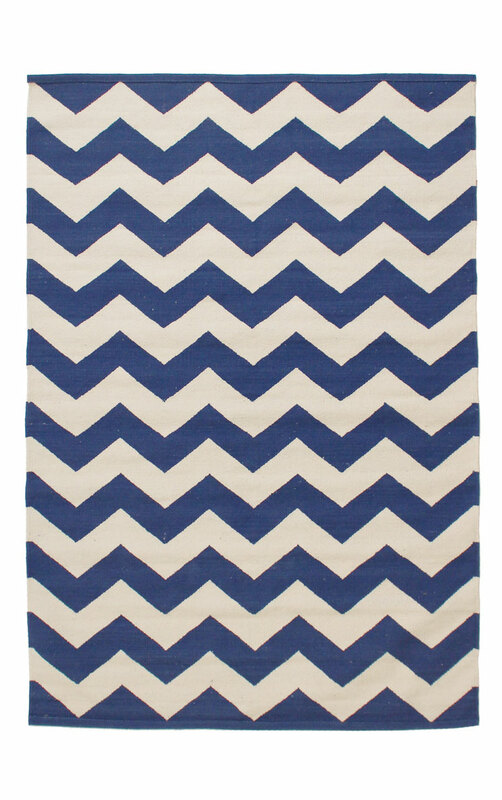 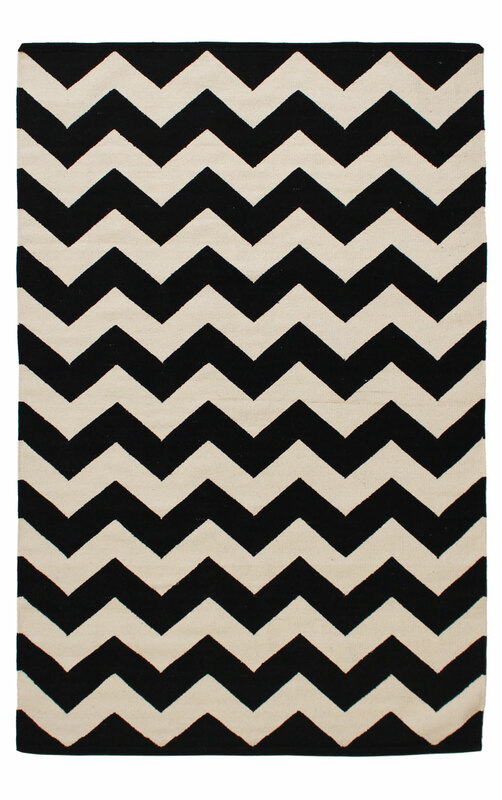 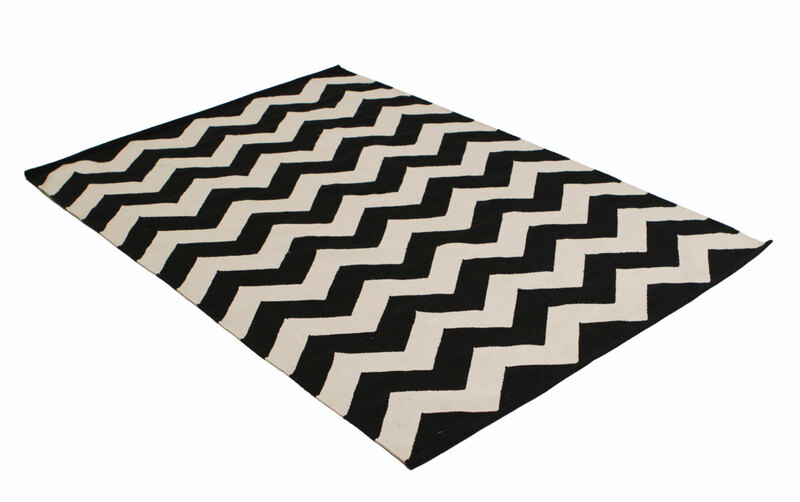 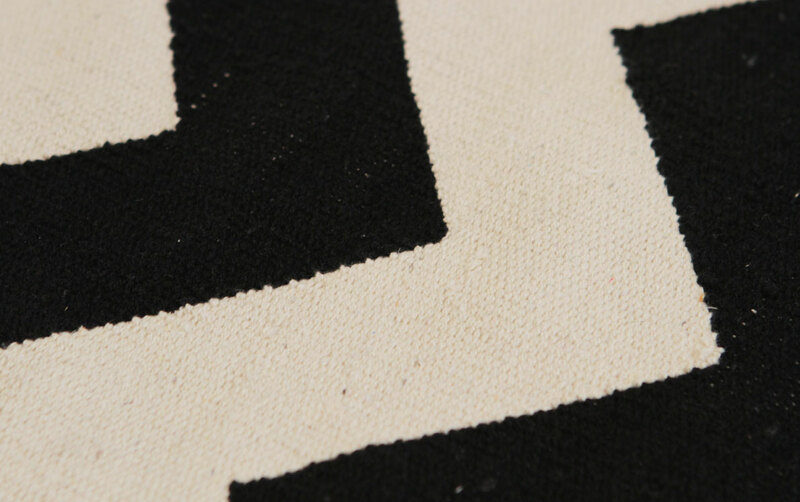 Chevron Modern Cotton Rug – Chevron or Zigzag pattern is the latest trend in rugs. 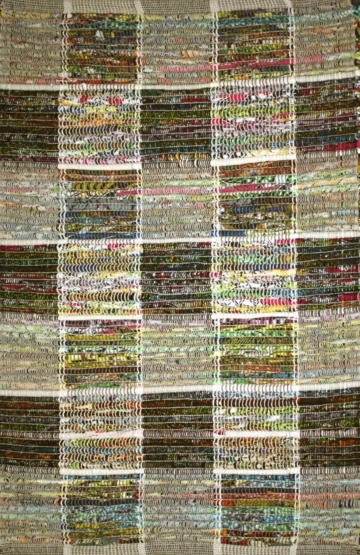 Hand woven soft Cotton it’s available in 4 happy and vibrant colours and in 3 sizes. 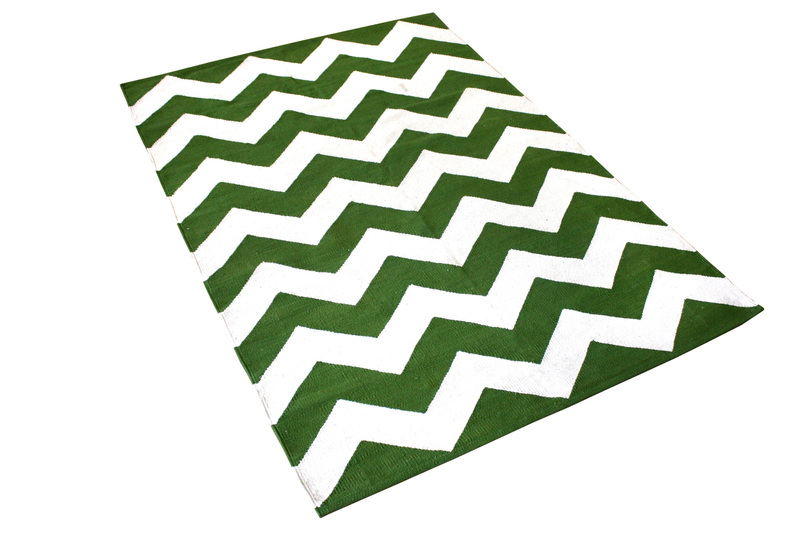 Chevron adds pizazz to any young person’s room.